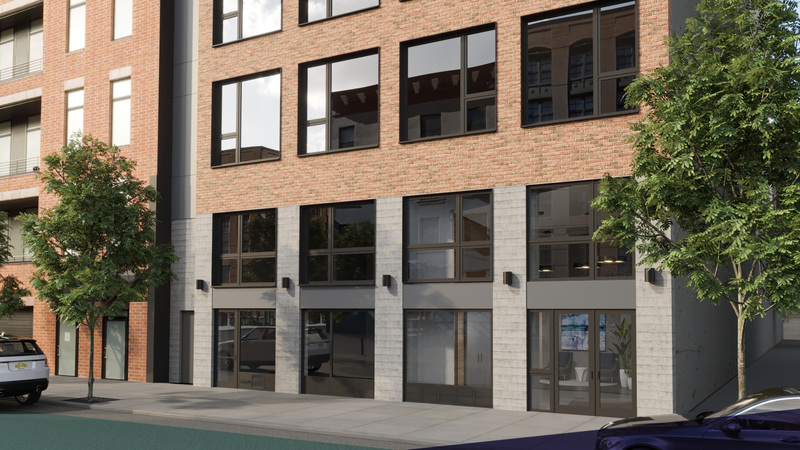 Via Lofts offers the opportunity to own an exceptional home in one of Hoboken’s most sought after communities. Every detail of Via Lofts has been designed to appeal to the sophisticated urbanite; from the convenience of an in-house fitness center to the state of the art Butterfly MX virtual doorman. Experience the energy and excitement of city life. Via Lofts provides everything you would expect from an upscale boutique building. 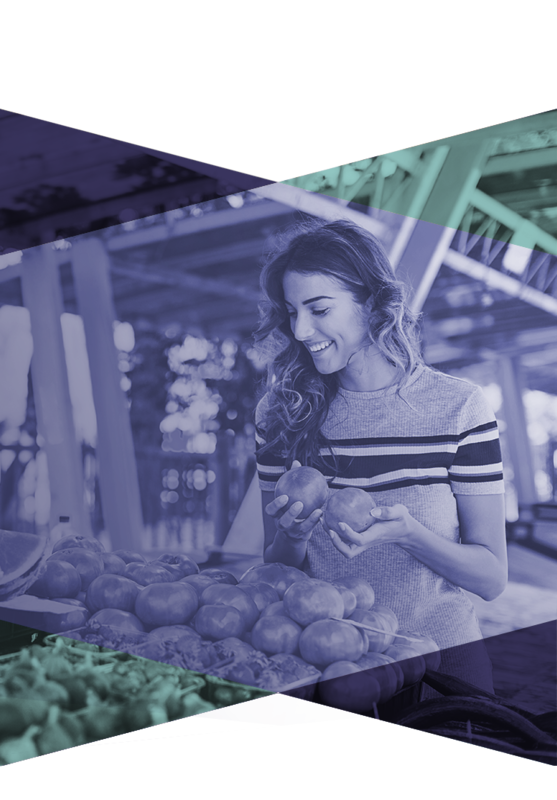 The North End neighborhood is buzzing with activity, including restaurants, arts, entertainment, parks, dog parks, farmer’s markets, theaters, Gravity Vault Rock Climbing Gym, Trader Joe’s, West Elm and walking paths under the historic viaduct. Residents have access to on-site amenities and generous communal space. With numerous transportation options, the condominiums at Via Lofts encourage exploration of all that makes urban living unique. 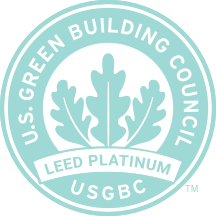 LEED is a national certification system developed by the U.S. Green Building Council (USGBC) to encourage the construction of energy and resource-efficient buildings that are healthy to live in. LEED stands for Leadership in Energy and Environmental Design. Contact Hudson Place Realty to schedule a tour.